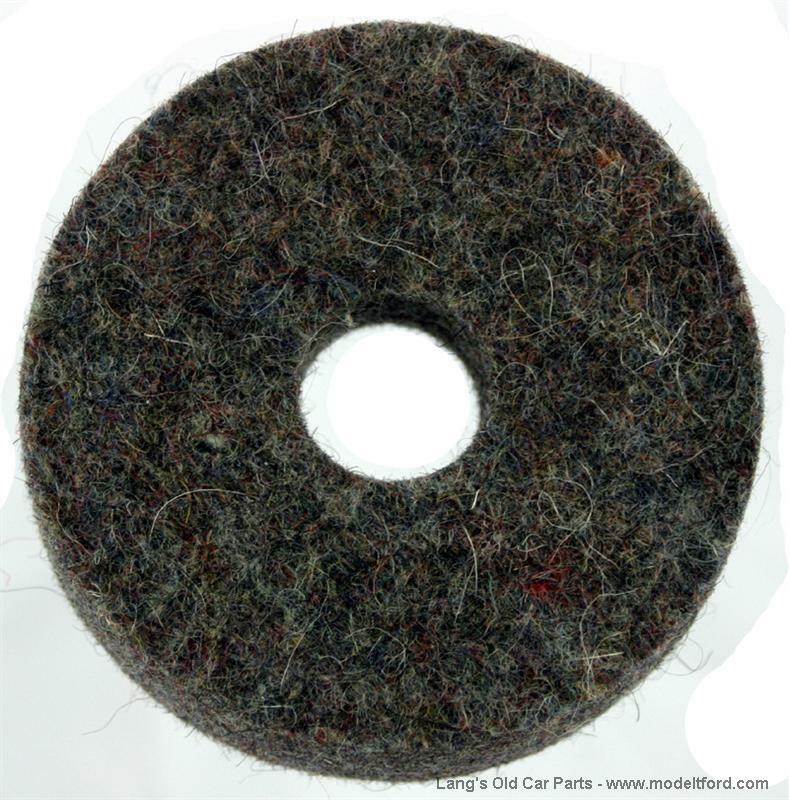 Ton truck drive shaft felt. 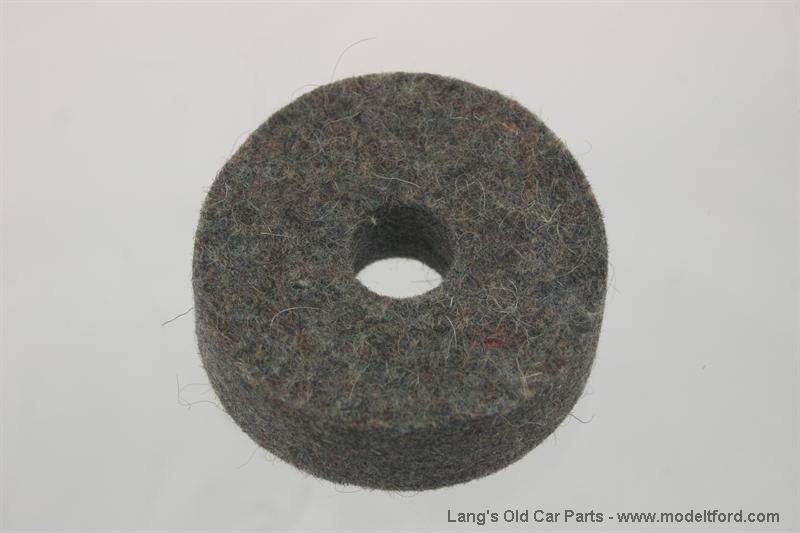 This is included in the Felt set for Ton Truck rear axle and drive shaft, part# 1021-39. The center hole is very small. Is this felt suppose to be modified ( center hole enlarged) or is it supposed to be forced on the way it is? This felt should not be modified, it is a force-fit.